INDIANAPOLIS – After six record-setting seasons as an Indiana Fever point guard and recent coverage of the club as a local TV analyst, Tully Bevilaqua has been named as player development coach for the Fever, announced by President and General Manager Kelly Krauskopf. “I am thrilled to have her back on the floor as a player development coach as we start a new era of Fever basketball. Bevilaqua, who has maintained residence in Indianapolis since her playing days, will join Pokey Chatman’s staff alongside assistant coaches Steven Key and Jessica Miller. A native of Merredin, Australia, and recently named to the Western Australia Hall of Champions, Bevilaqua earned a silver medal in the 2008 Olympics with the Australian National Team, and a gold medal at the 2006 World Championships. She completed 14 WNBA seasons between Cleveland (1998), Portland (2000-02), Seattle (2003-04), Indiana (2005-10) and San Antonio (2011-12). She also won a pair of WNBL championships in Australia as part of a 20-year pro career that began in 1991 with the Perth Breakers in her home country. After winning the 2004 WNBA title as a reserve guard with Seattle, Bevilaqua signed a free agent deal with Indiana and made an instant impact. 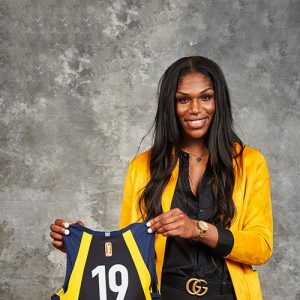 Spurred by an engaging personality and Australian accent, she became a fan favorite at Bankers Life Fieldhouse and, since her first season with the Fever, Indiana has never failed to reach the playoffs. 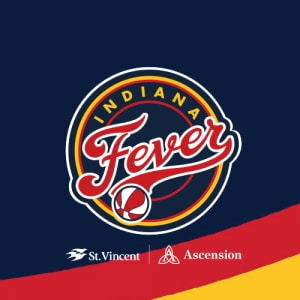 Named as a member of the Fever’s All-Decade Team in 2009, Bevilaqua joined Tamika Catchings to spark a resurgence reflected by Indiana’s current WNBA-record 12 straight postseason appearances, three trips to the WNBA Finals and a 2012 championship. 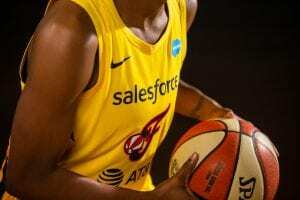 Bevilaqua was the club’s starting point guard for six straight years, leading Indiana to its first Finals appearance in 2009 and aiding in the development of future star Briann January who has been the Fever’s point guard ever since. The 2007 recipient of the WNBA’s Kim Perrot Sportsmanship Award, Bevilaqua was a six-time member of the WNBA All-Defense Team — all with Indiana and all beside Catchings. 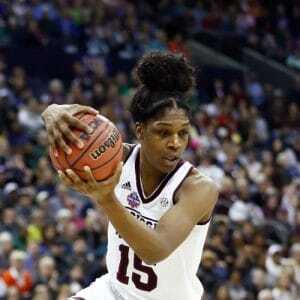 Her 573 steals still rank 10th among WNBA career leaders. Her 356 steals with the Fever are second in club history. She started an Indiana-record 116 consecutive games spanning the 2006-08 seasons, and started 188 of 197 Fever games overall, the fourth-highest figure in franchise history. Elsewhere in the Indiana record book, she ranks fourth in 3-point field goals and fourth in assists. Since her retirement as a player, Bevilaqua has become certified as a personal trainer. She is co-owner of Gym41, a local gym she established in 2011 that specializes in boot camp training, small group training, cardio boxing and yoga classes. She has spent the past two years as a volunteer assistant coach with the Zionsville High School girls basketball team, helping the Eagles to back-to-back sectional championships.